Russia and Iran have started negotiations over compensation for non-delivered S-300 air defense missile complexes, informs RIA Novosti. The contract was banned on September 22 by the Russian President Dmitry Medvedev. Chemezov earlier said that there could be two possible options for the pay off – either the money will be taken from the state’s budget or the S-300 complexes constructed for Iran could be sold to a third party, with part of the sum to be redirected to Iran. The contract to deliver five S-300 systems to Iran was signed by the end of 2007. Russia has postponed the delivery several times due to technical problems. On June 2010, the UN introduced new sanctions against Iran which finally led to Russia refusing to hand the complexes over to Tehran. According to Chemezov, the contact’s value is $800 million. However, the head of the Duma Committee for International Affairs, Konstatin Kosachev, earlier estimated the value of the deal at $1 billion. 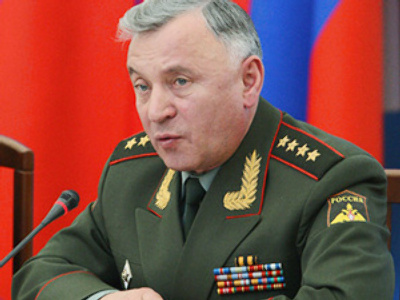 According to the editor-in-chief of National Defense magazine in Russia, Igor Korotchenko, the losses of the Russian defense military complex will not be limited to compensation alone. 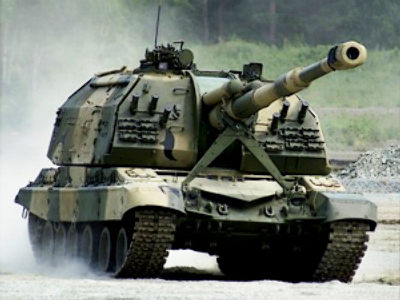 Considering the $25 billion re-armament program adopted by the Iranian leadership for the next 25 years, Russia could lose $11-13 billion in forfeit and missed profit, let alone damage to its reputation. However Viktor Litovkin, editor-in-chief of the Independent Military Review journal, said the sanctions were a force majeure that interfered with the deal, and Russia had no choice but to comply with the UN resolution.